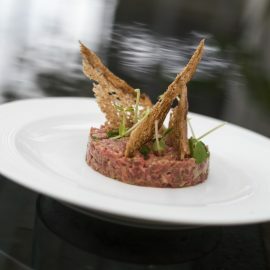 As an award – winning dining destination, Li Feng at Mandarin Oriental, Jakarta always comes up with brilliant tastes which represent the heritage and culture that have given birth to the hotel. Cheering the colorful and highly anticipated Mid-Autumn Festival, Li Feng has come up with the rich tradition of homemade mooncake delights. 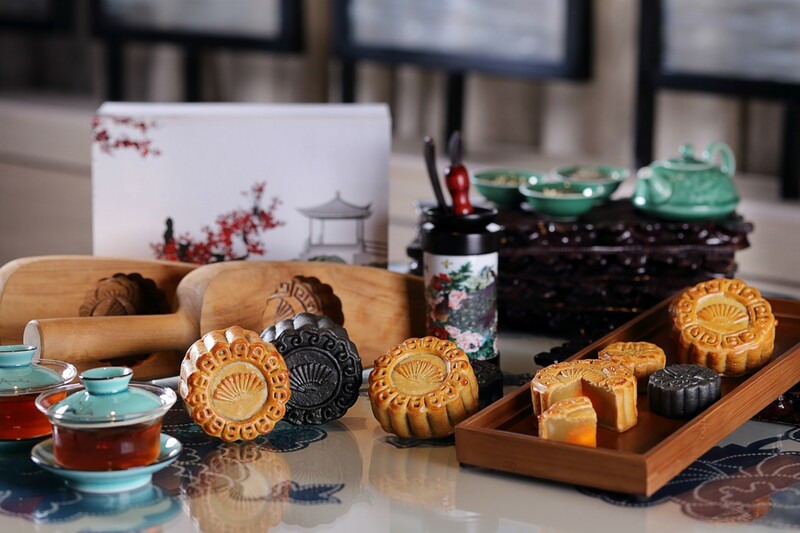 The mooncakes are exquisitely handcrafted with the use of the finest ingredients and traditional wooden molds. The techniques used are not deviating from the essence of mooncake – making itself, such that they retain the authenticity of the mooncakes. These delightful mooncake collection comes in 6 authentic yet innovative flavors. Marking its signature is the Black Sesame with Salted Egg Yolk. Other delectable flavors include White Lotus with Salted Egg Yolk, Golden Custard, Red Lotus, Red Bean, and Pandan. These mooncakes from Li Feng would be a perfect company to celebrate the Mid – Autumn Festival with the loved and dear ones. Perfect as a gift, the mooncakes are packed as a hamper which is packaged in an elegant oriental – themed box. Each hamper contains two to eight mooncakes, with the flavors of guest’s own choice. Guests could also send personalized warm wishes, as each box can be customized with company logo or family initials. The Mid – Autumn Mooncake collection is available until September 24, 2018 and is priced from IDR 280,000 ++. On placing orders as an early bird, before August 20, 2018, guests would be entitled to 25 % price concession. 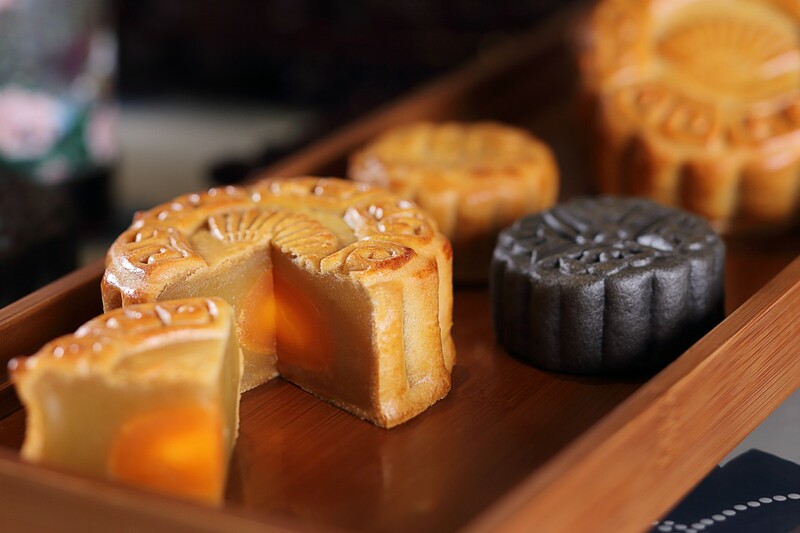 For further information or to place an order, kindly contact +62 (21) 2993 8825 or e-mail to mojkt-lifeng@mohg.com and brighten up the Mid – Autumn Festival with the flavorsome mooncakes from Li Feng.